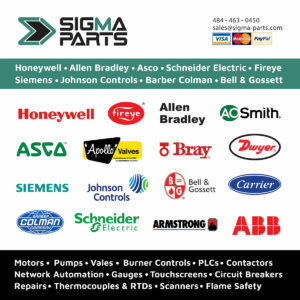 Sigma Parts has a large stock of Allen Bradley Programmable Logistic Controllers (PLC‘s) and PanelView Plus 2711P ready to ship immediately. 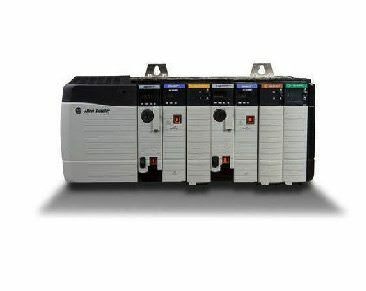 Their Circuit Breakers, Contactors, Input/Output Modules, Motors, Push buttons and Variable Frequency Drives (VFD’s) are top notch due to quality. If you build electrical control panels, we can fit the rack with Allen Bradley PLC. We find the obsolete parts, the correct Series, in order to keep applications running. 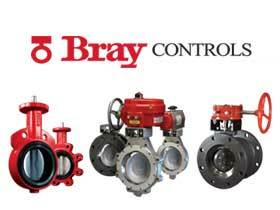 Since our products are Brand New, with one year warranty, we will keep you running. Rockwell Automation offers the most cutting edge manufacturing products and therefore the most exact HVAC maintenance controls. A PLC rack consists of the chassis, the programmer (the brain of it all), the amplifiers, the I/O modules, and processors with memory. The ControlLogix Platform the safest and most reliable on the market, while the CompactLogix can run in restricted environment. Both are on sale at Sigma Parts. For older Legacy Series sales and solutions, please see the 1747 SLC 500, 1771 ControlNet, & 6181 Integrated Computer product lines. For more information about the catalog, current cross references, price and lead time, please contact Sigma Parts anytime. We are an unauthorized AB distributor. 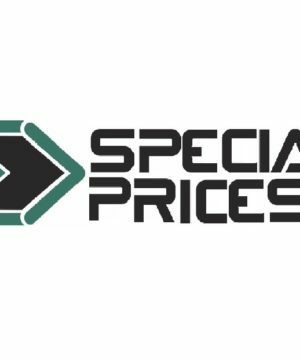 All products come with a full one year warranty.